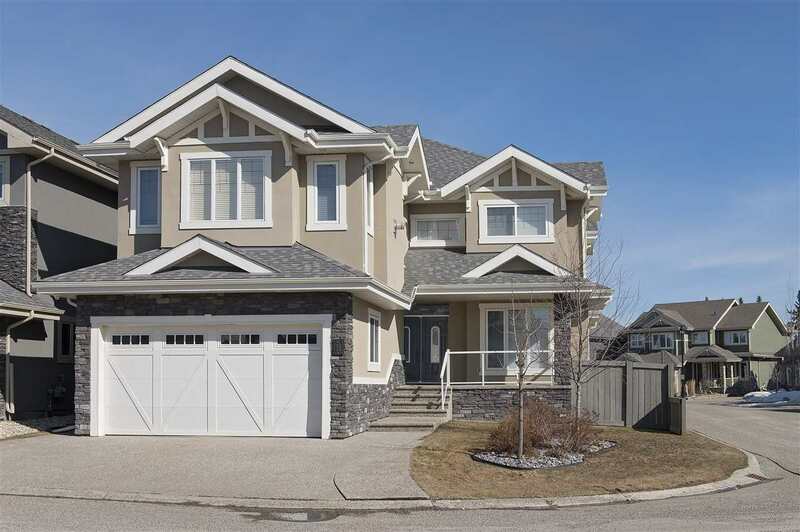 I have listed a new property at 20527 92 AVE in Edmonton. Absolute beaut in the Meadowlands of Suder Green!!! This beautiful and modern home is impeccably finished from top to bottom. 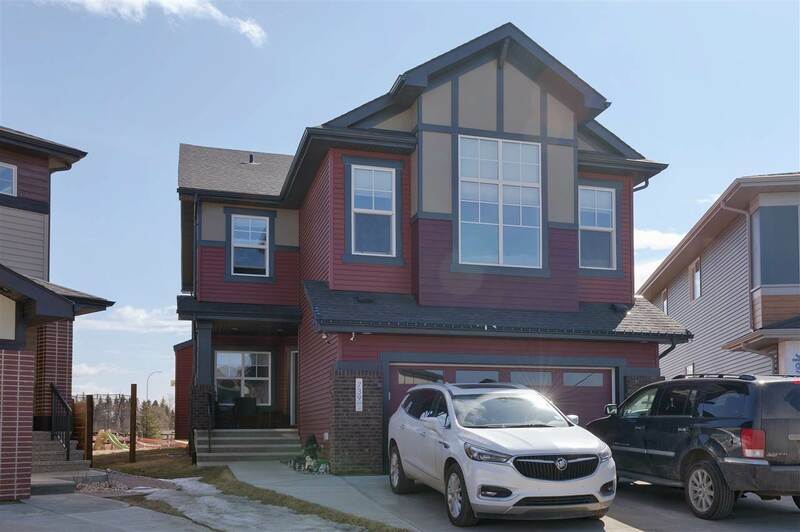 4 bedrooms and 3.5 baths are only the beginning in this 2088 sq ft home. Downstairs you'll find a fully finished basement, with it's own full bath, rec room and bedroom. The main floor features a family room with a stone tiled surround fireplace, hardwood floors, built-in cabinets, with an open floor plan to your gorgeous kitchen featuring stainless steel appliances, granite counter tops, breakfast bar, walk through pantry and work desk. Second features 3 bedrooms, laundry, master ensuite with walk in closet, and a bonus room with vaulted ceilings, need more convincing? How about a South West facing sunny Backyard and Deck, perfect for summer (or winter) BBQ's and a home garden! Priced to Sell today!